A fantastic evening entertaining members and guests at the Norma Lodge in Harrow last night. Thank you for inviting me again and for your generosity. Last Show of 2018 ! 2019 Certificate of Excellence Winner! Michael Pearce is an award winning magician with many years of performance experience. He is a member of Equity and the world famous Magic Circle. Michael will entertain your guests with highly skilled sleight of hand magic and jaw dropping mind reading. 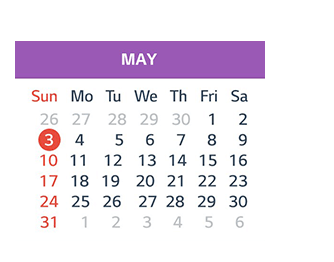 Please click on the calendar below to check Michaels availability for your event. Key dates throughout the year go quickly, so please book early to avoid disappointment. © Copyright 2015, 2016, 2017, 2018 & 2019 Michael Pearce Magic. All Rights Reserved.